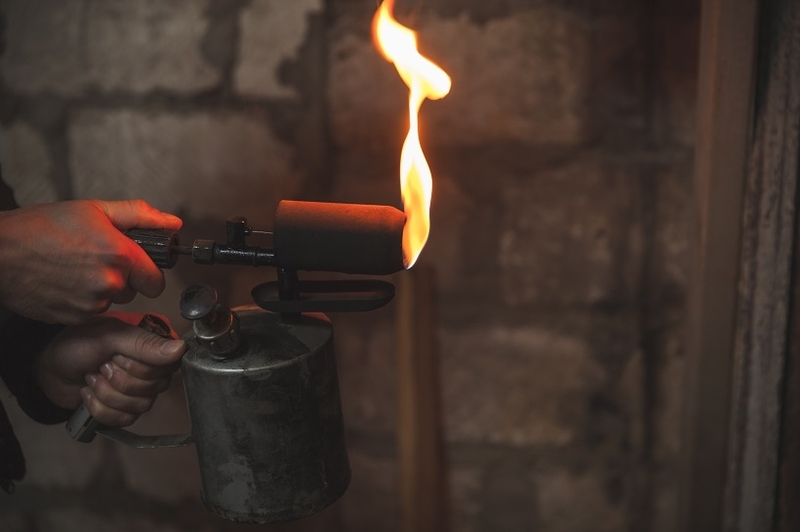 Last month saw a spate of articles in the national press about blowtorch burglaries. In the same week, the Sun, the Mirror and the Daily Mail ran scare stories about the “new” break-in technique. Burglars have been caught on CCTV using a blowtorch to melt around the lock of a plastic door and force their way in. If you are worried that your locking mechanism could be vulnerable to the blow torch technique or other methods of forced entry such as lock snapping, give us a call and we will come and take a look at your locks. We can advise you on any upgrades that are recommended for security and fit the new locks for you. Call our office on 01603 812613 or email admin@ptlockandsafe.co.uk. If you see anyone acting suspiciously around your property, call the police right away. If a crime is actually in progress, dial 999.